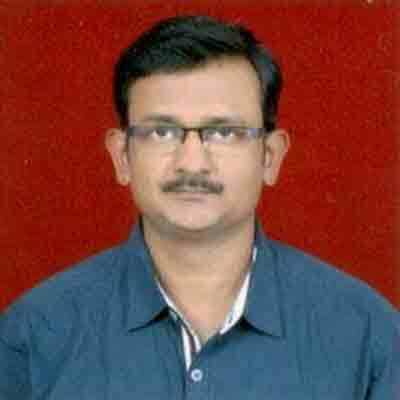 Dr. Manojkumar Pardeshi is M.Sc. in Zoology from Pratap College, Amalner (North Maharashtra University - NMU) and perceived Ph.D. from Maharaja Sayajirao Gaekwad University of Baroda, Gujarat, India. He has been worked in Desert Regional Station-Zoological Survey of India (DRS-ZSI, Jodhpur, Rajasthan) and Gujrat Institute of Desert Ecology (GUIDE, Bhuj, Gujrat). He has been working in the field of Biodiversity from last 10 years. He was involved in “Biodiversity Assessment” and “Biodiversity Conservation” related projects funded by Ministry of Environment and Forests, Government of India (MoEF, GoI) and State Government of Gujarat (GoG). He was also involved in consultancy projects “Biological Impact Assessment (BIA)” for various industries. Presently, he is “NABET/QCI” approved “A” category expert in “Ecology and Biodiversity”.